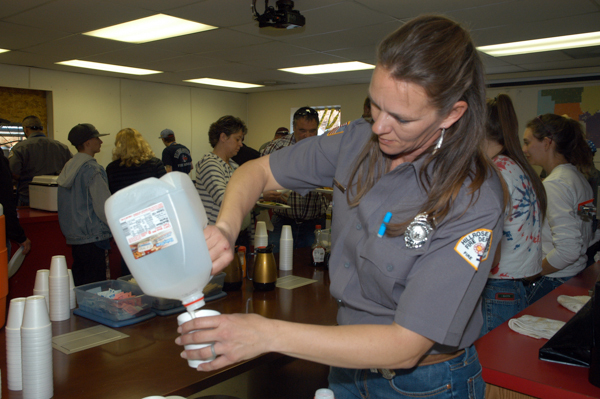 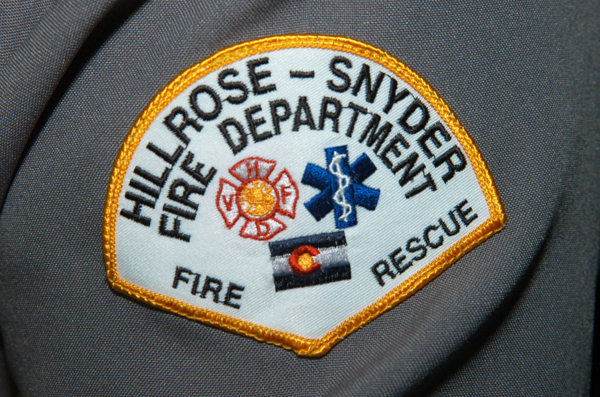 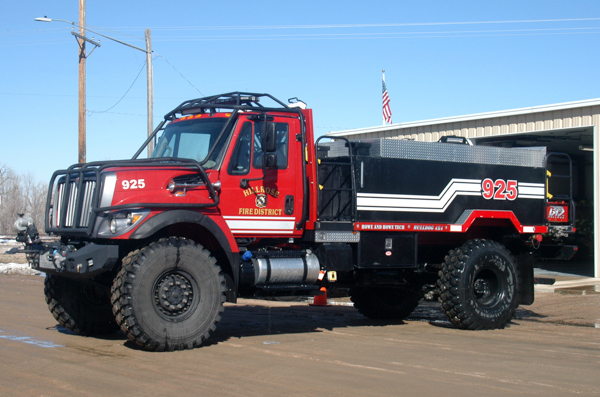 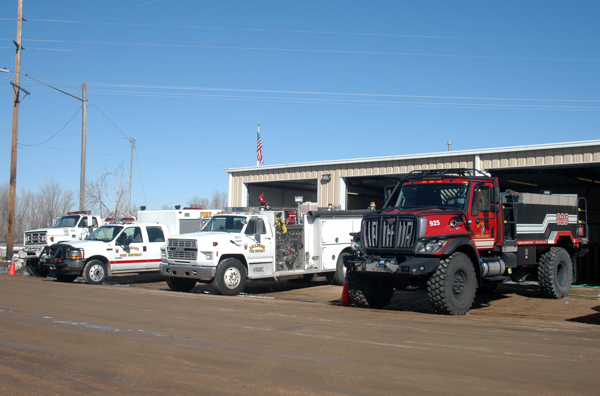 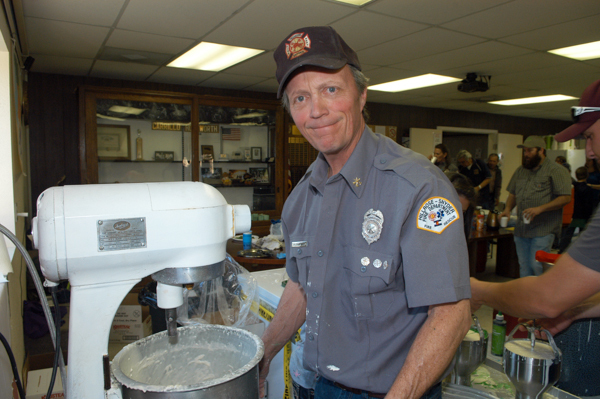 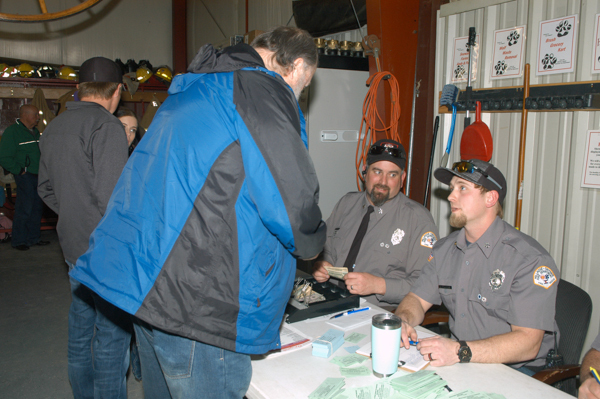 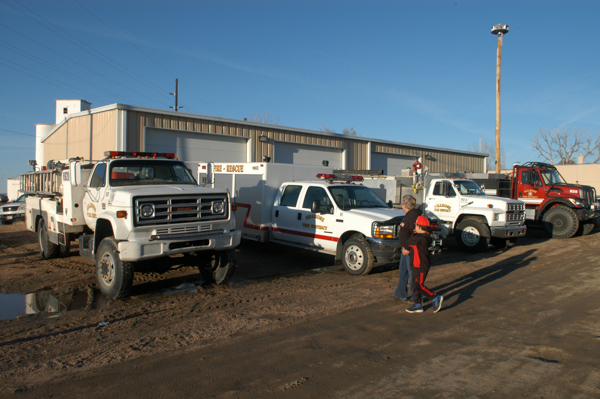 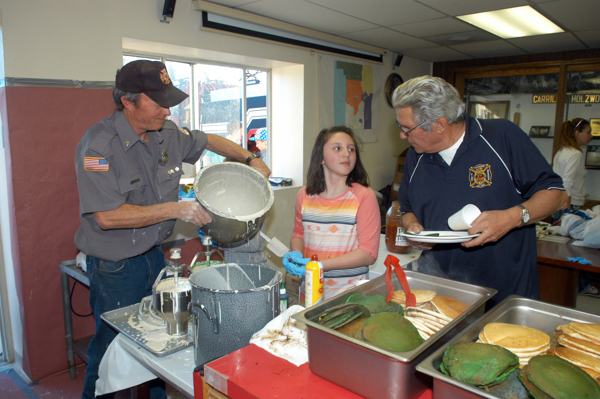 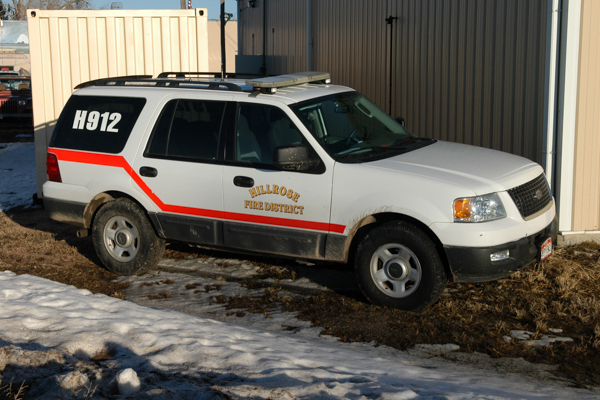 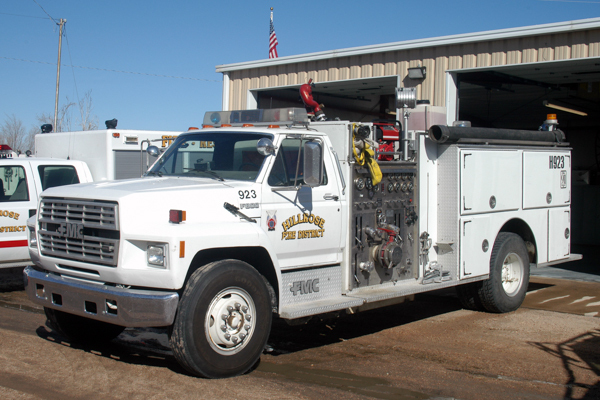 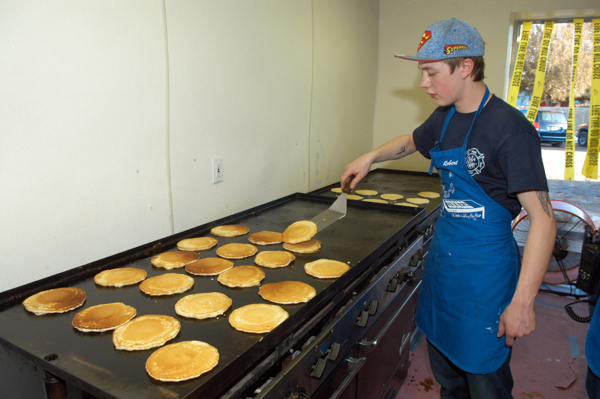 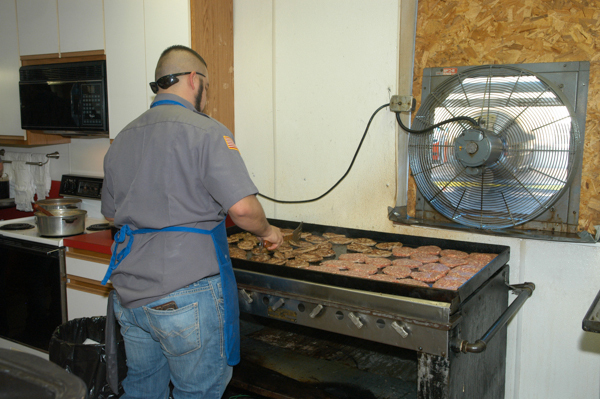 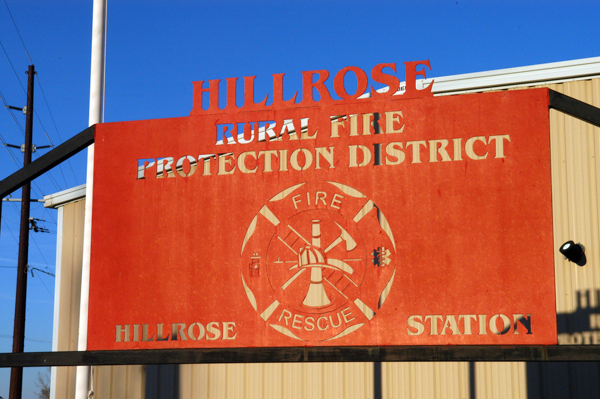 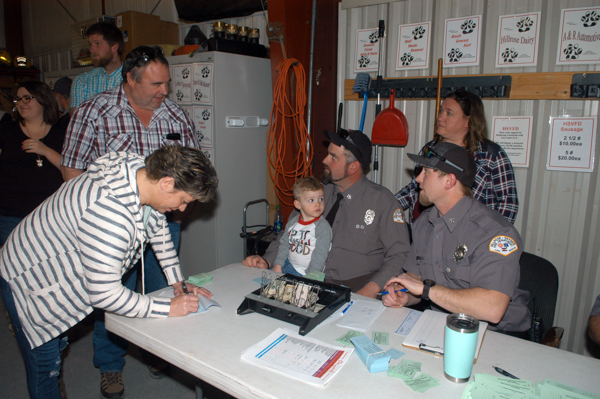 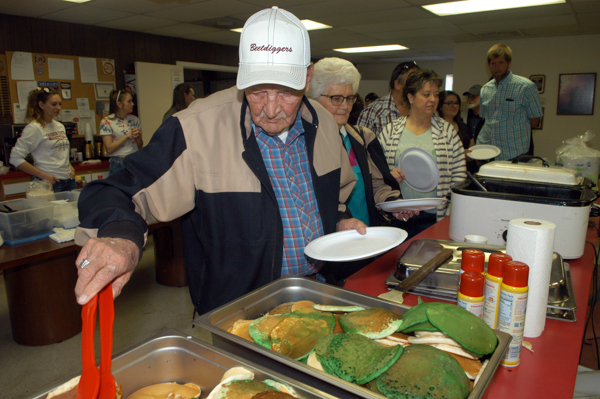 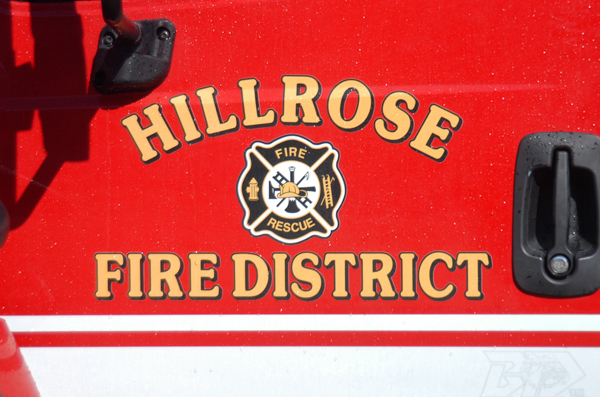 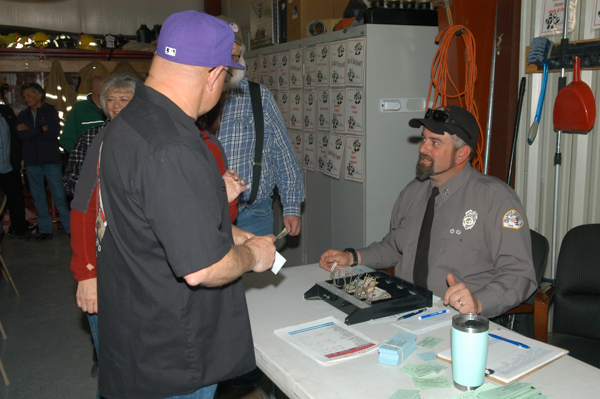 The Hillrose-Snyder Fire Department held their annual pancake dinner at the Hillrose Fire Hall on March 16th, 2019. 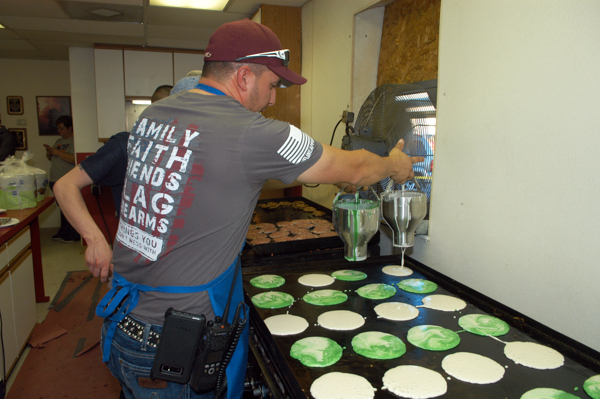 The community came out in force to meet with firefighters, check out the apparatus and enjoy green pancakes. 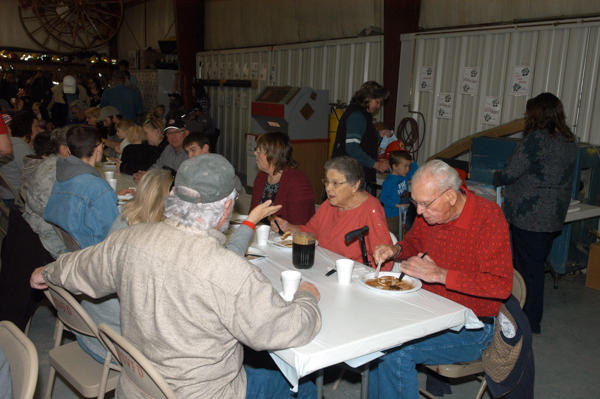 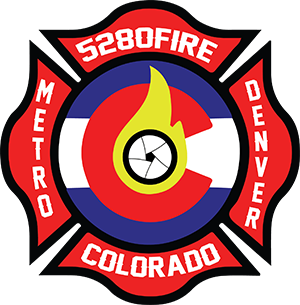 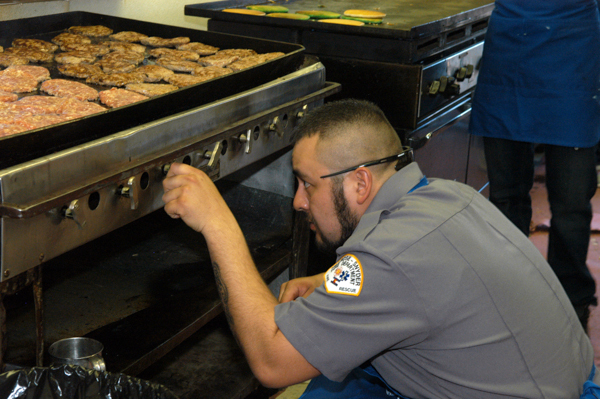 The annual event serves as a fundraiser for the volunteer department.